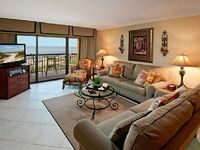 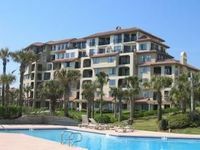 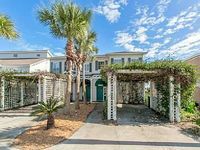 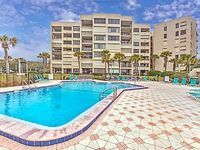 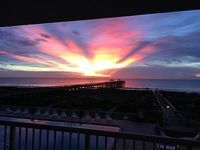 Amelia Island, FL Vacation Rentals. 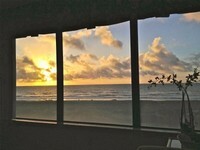 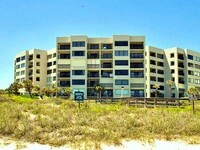 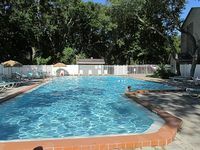 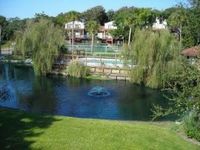 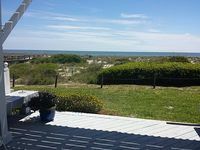 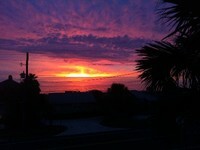 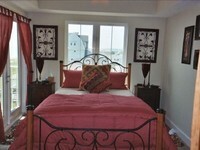 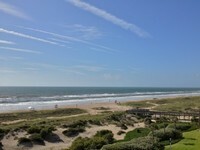 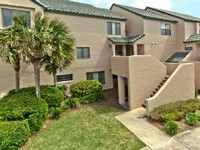 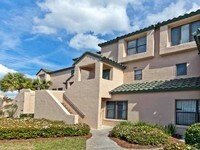 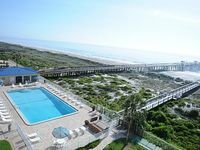 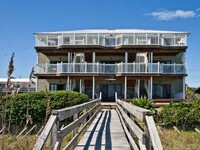 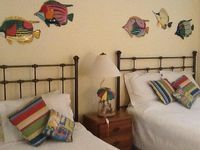 Book Beach Rentals, Lake Houses, Condos, Cabins, Villas, and Homes in Amelia Island, FL on RentalSaver.com! 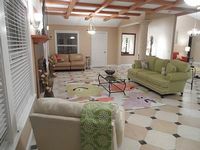 1 Bedroom 1 Bath, W/ Sleeper Sofa, Sleep 4!